18-07-2012 European Tour 2012, THE 141st OPEN Championship, Royal Lytham & St. Annes GC, Lytham St. Annes, Lancashire, England, UK. 15- 22 Jul. 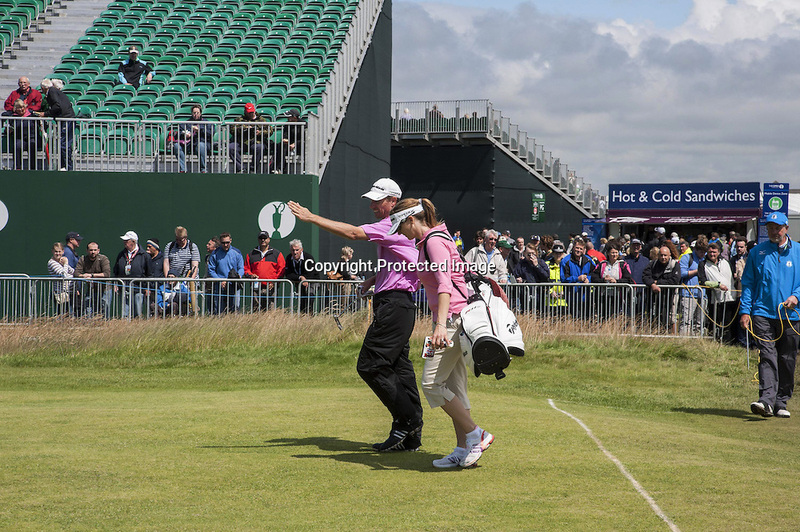 Steven Alker of New Zealand and caddie during the practice round.